We have followed our truck driver Victor for a day. He showed us his work with great enthusiasm. 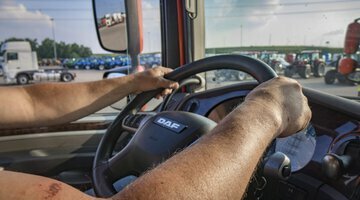 Are you curious about the work of a truck driver at De Rooy? Watch the video below. Contact one of our employees via the button below. We are happy to help you.